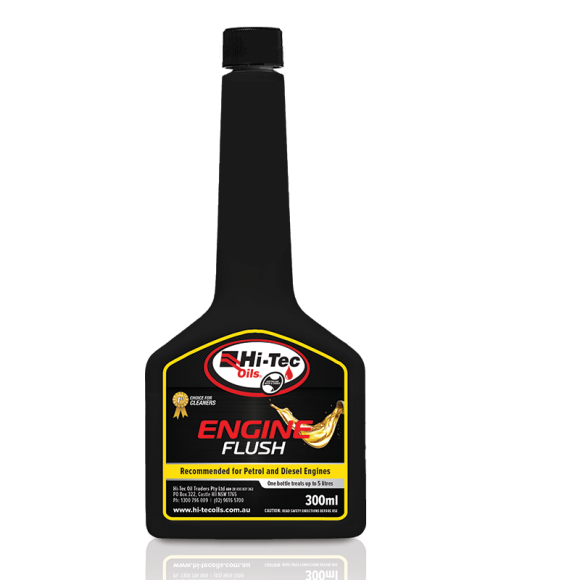 HI14-EF-300 EF EF-300 EF300 300ML ENGINE FLUSH Hi-Tec Engine Flush is designed to dissolve and remove the build up of sludge, dirt, varnish and other contaminants within the engine’s lubrication system. 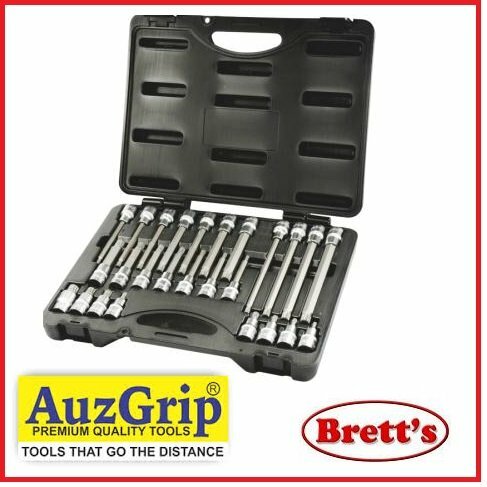 Hi-Tec Engine Flush will help to free sticky valves and hydraulic lifters, and clean clogged oil screens, thereby permitting the engine oil to circulate freely through all parts of the engine. Hi-Tec Engine Flush is designed to dissolve and remove the build up of sludge, dirt, varnish and other contaminants within the engine’s lubrication system. Hi-Tec Engine Flush will help to free sticky valves and hydraulic lifters, and clean clogged oil screens, thereby permitting the engine oil to circulate freely through all parts of the engine.